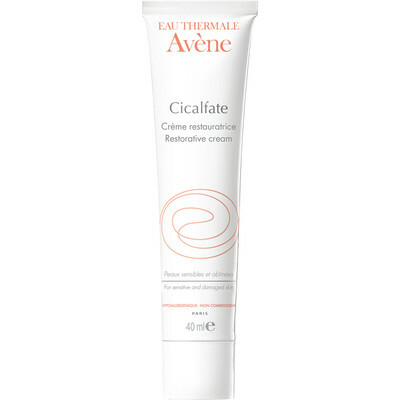 Avène Cicalfate Cream (40 ml/1.35 oz) is a technologically advanced restorative skin cream clinically proven to accelerate the recovery process by 2 times and maintain an optimal healing environment. Avène Cicalfate Cream can be used on cuts, scrapes, scratches, burns, cracked skin, stitches, diaper rash and post-treatment procedures. Sucralfate helps restore and protect damaged skin and isolates the lesion from external environmental aggressors. 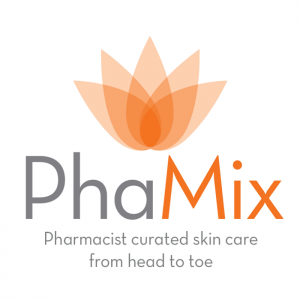 Copper- Zinc Sulfate Complex promotes a healthy skin environment for optimal recovery.